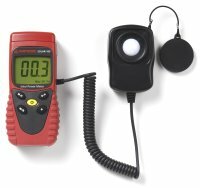 This GreenSource book is a valuable strategy and planning resource for saving money and energy by implementing sustainable production and business operations. 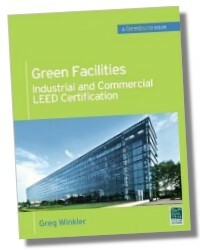 Green Facilities: Industrial and Commercial LEED Certification examines a wide range of sustainability factors and reveals how to control costs through focused attention on reduced energy consumption, enhanced equipment efficiency, consistent maintenance, and more-flexible building and human resource management. Greg Winkler, AIA, LEED AP, is the executive director of a regional construction trade organization. An architect and project manager with over 25 years of experience in affordable housing, office buildings, industrial/commercial, and retail construction, he is the co-author of Construction Administration for Architects and author of Recycling Construction & Demolition Waste: A LEED-Based Toolkit (both McGraw-Hill).